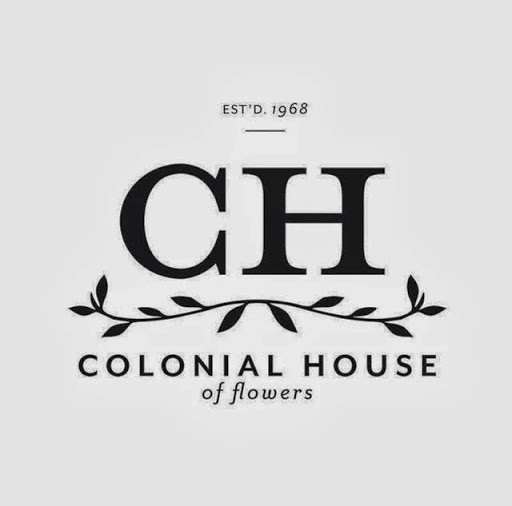 Thank you for voting Colonial House of Flowers Best Florist in the Statesboro Herald Best of the Boro Contest 2014. There’s something magical about Statesboro. You know it’s true. For us, there’s something special about being here since 1968. Thank you for welcoming us into your homes, businesses, events, weddings, funerals, and hearts all these years. We work so hard, putting every single thing we have into every single thing we do. It means long hours some days. It means giving up time with our family and friends to make things for you. It means researching, making mistakes, learning, growing, and creating awesome. This really is an honor for our little shop. We appreciate you very, very much.